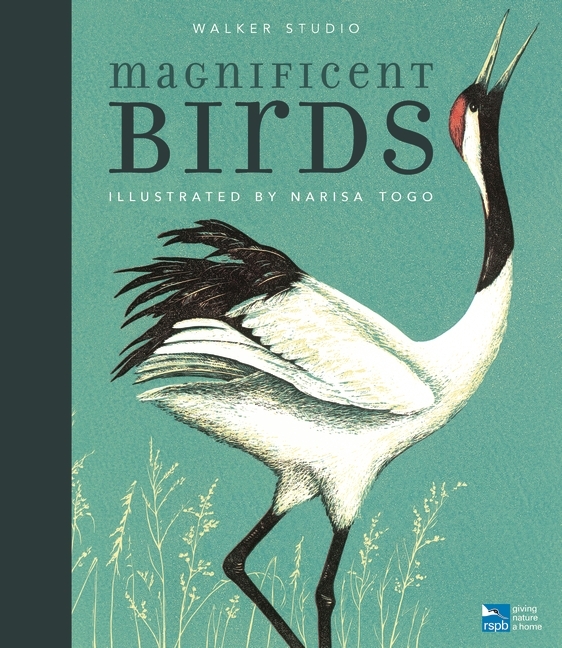 Discover incredible birds from around the world with this exquisite picture book. From the bird-of-paradise that performs its extravagantly colourful courtship dance in the rainforest to the bar-tailed godwit that flies thousands of miles across the ocean without stopping, explore the world of magnificent birds in this beautiful gift book, created in association with the RSPB. Narisa Togo’s stunning, stylish lino-cut prints capture the beauty and the drama of these wonderful winged creatures, making this a non-fiction book like no other. Narisa Togo has loved birds all her life. She was born in 1987 in Japan and received her bachelor’s degree in ecology at Tokyo University of Agriculture and Technology. She then did her Masters in Children’s Book Illustration at Cambridge School of Art. She has been a keen birdwatcher from the age of 13 and still takes groups bird watching. She lives in Japan.